Had too much to drink? 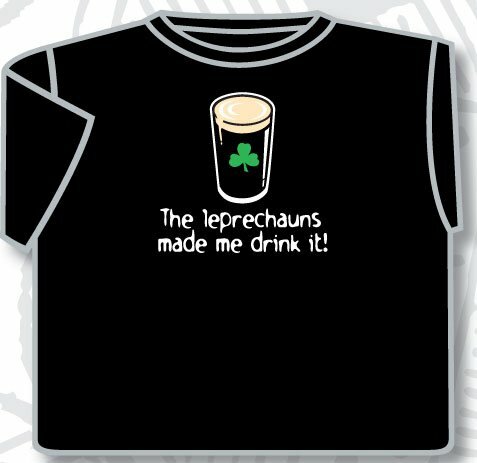 Blame it on the leprechauns with this Irish t-shirt! The Irish t-shirt is made of 100% premium quality cotton. Sizes S, M, L, XL and XXL. Unisex sizes. Choose a larger size if you are unsure.